Absentee voting for the Special Election, Clerk of Court is now underway. Locations are listed below. Election Day is Tuesday April 18, 2017. Polls open at 6:00 am and close at 7:00 pm. Bring Photo ID with you on Election Day. Find more information from Virginia Department of Elections. 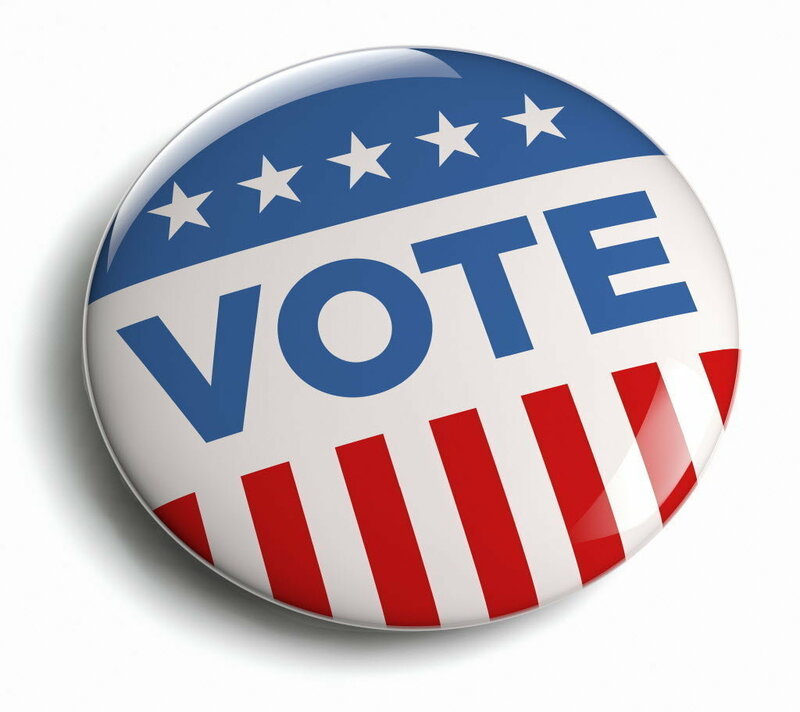 Starting Monday March 20, 2017, two vote centers are open, Main Office and DMV Office, 8:30am to 5:00pm Monday through Friday. Saturday Hours: 8:30am to noon, March 25, April 1, and April 8, 2017, at the DMV Office only. Last Day to vote at an Absentee Vote Center is Saturday, April 15, 2017 8:30am to 5:00pm. Voters are reminded to bring Photo ID.